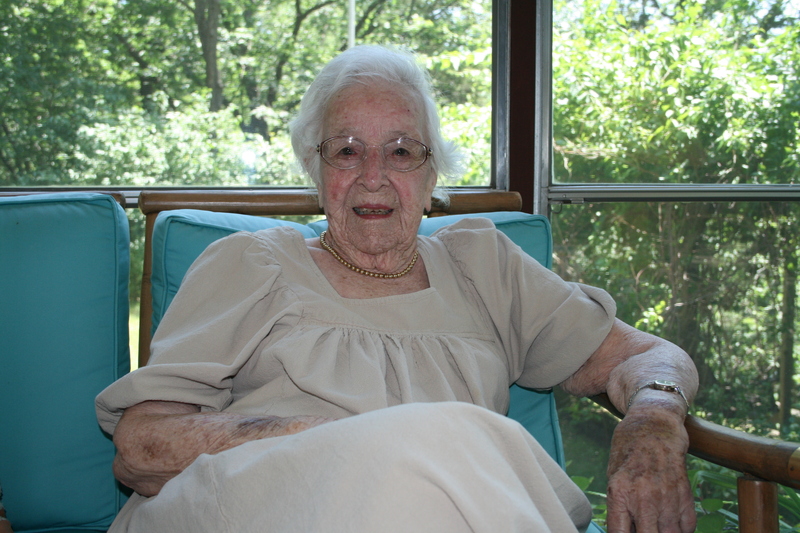 Mary Adele McAfee Forney, age 95, of Minneapolis, passed away peacefully on November 12, 2010. Preceded in death by husband John W. Forney and brother Edward McAfee, father Edward McAfee, mother Adelaide McAfee, and beloved aunt, Grace Jespersen. Survived by John Forney (Carolyn), Minnetonka, David Forney (Kathleen), Minneapolis, Meg Forney (Jon), Minneapolis, and by her five grandchildren Jennifer McDonald (Marc), John Forney (Veronica), Brian Forney (Jack), David-Michael McDonnell-Forney and Catherine McDonell-Forney (Nick) and eight great grandchildren. A lovely and vital lady has left us and our world is poorer for it. To say Mary lived a rich and full life would be an understatement. She attended Minneapolis West High School, the University of Minnesota and MCAD, and was a member of Kappa Kappa Gamma Sorority. Her husband, John, an advertising executive with Daytons, Campbell-Mithum and his own firm, John W, Forney Advertising Inc., became a leader in the Minneapolis advertising industry, and both John and Mary took on leadership roles in a wide variety of cultural, civic and political organizations. She was an original Junior member and an editor of the Woman’s Club of Minneapolis and a founder of the Edina Woman’s Club, president of the Kappa Kappa Gamma Alumni Association and house board; she served on boards of the Minneapolis YWCA, Women’s Association of the Minneapolis Symphony Orchestra (WAMSO), Friends of the Minneapolis Institute of Art, and 510 Groveland Association. Mary also maintained an amazing social network of literally hundreds of people as close personal friends. She and John enjoyed their company as members of Interlachen Club and later The Minikahda Club and traveled widely, the Caribbean including Cuba, Central America, Europe, and the Far East and wintering in Naples, Florida. Mary was a devoted mother to her growing children and served on numerous volunteer committees at their schools and traveled with each of her grandchildren for their graduation presents. She established a nourishing environment of extended family through her Mature Girls and Auxiliary, her warmth of hospitality for her revolving door of guests at her lake home, her Twelfth Night Open Houses, and relationships that lasted to her death. Mary’s true loves were her summer cottages first at Clearwater Lake and then Lake Sylvia, Annandale, MN. Mary was, perhaps, happiest when seated in her rocking chair overlooking the lake, surrounded by her family and friends, watching goldfinches and nuthatches visit her feeders and listening to the trill of house wrens and the wild call of loons on the lake. She spent her last four years with Jones-Harrison Residence where her life and her family’s was enriched by the staff’s loving attention.